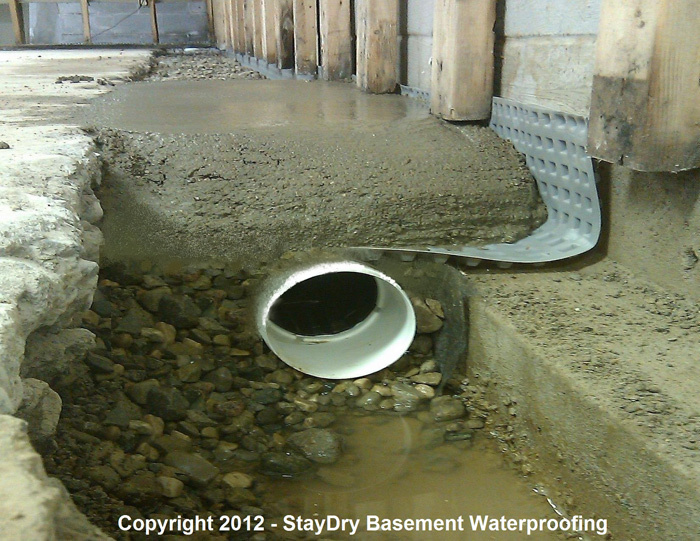 Here in DeWitt, MI, basement floods are a common concern among homeowners. 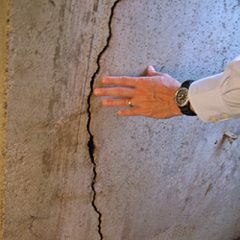 Aside from the certain damage to the basement, floods can also present wear on the home’s structure, mold growth, and damaged possessions. 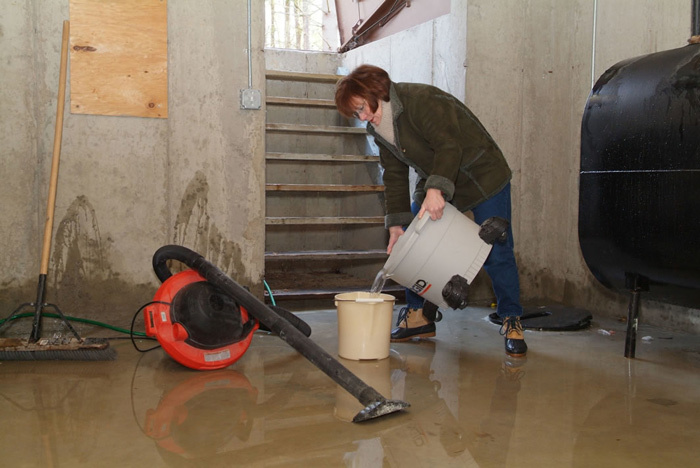 Of the many ways to combat basement floods, one fairly simple solution is the sump pump, which is designed to remove any water that enters the basement and direct it away from the home. 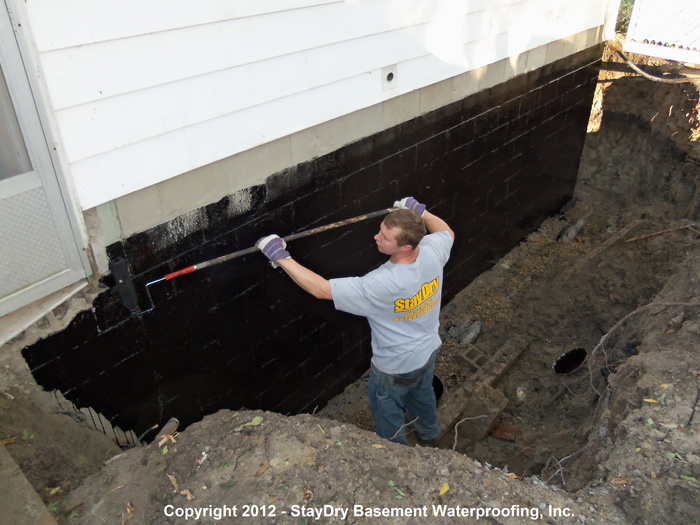 At StayDry, we’ve been installing sump pumps throughout Michigan for years, and that includes homes in DeWitt. 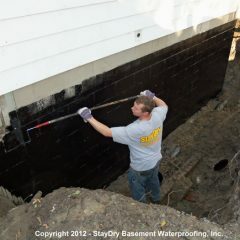 We carry only the most efficient sump pumps to ensure our fellow homeowners stay protected from basement floods. 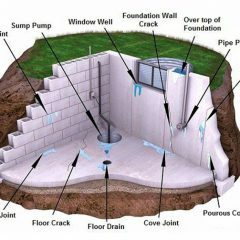 To avoid the damaging effects of such, take a moment to learn more about our products and consider having a sump pump installed in your home. We carry two sump pumps at StayDry: the PitBoss and the BigBoss. Let’s first take a look at our standard model, the PitBoss. 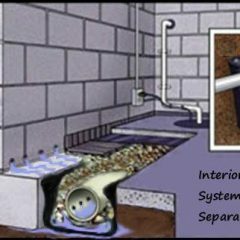 Though the sump pumps we carry at StayDry are designed with quality and durability in mind, some issues may be inevitable. 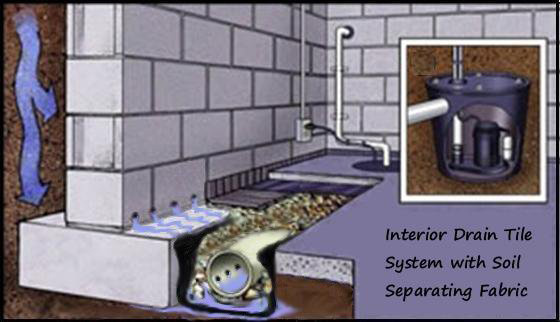 Should any issue ever arise when you’re at work or out of town, a sump pump monitoring system can be ideal. The Pump Spy is a wireless monitoring system that notifies you via desktop, laptop, or smartphone while you’re away. Plus, a backup pump is included, which activates if and when your main pump fails. 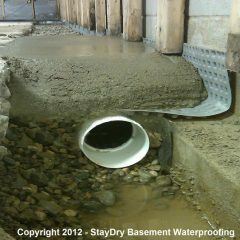 In short, it’s a great way to ensure protection from basement floods. 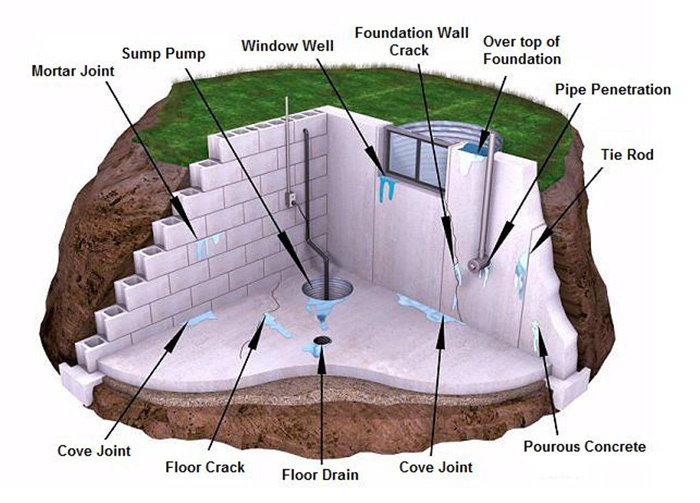 If you’re interested in having a sump pump installed in your DeWitt home, contact us today! 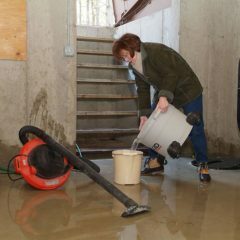 Sump pumps are a viable option for those looking to prevent basement floods. 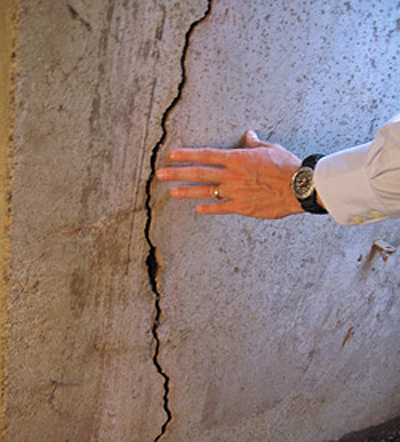 To get started, give us a call at 800.800.7073. I highly recommend this company - they are honest and reliable. Their customer service is top-notch.